Valencia Hills – 3BR Unit for Lease ! Newly Renovated ! Details : Three bedrooms, two bathrooms, maid’s room, semi furnished, corner unit, newly renovated. 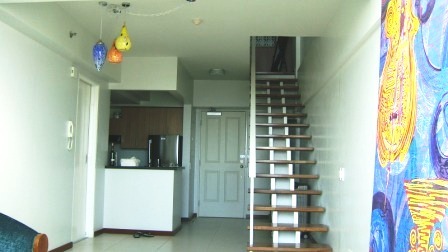 For further details on this property, please call our office at ‎8561365 * ‎5536051 * ‎5148481. for further details on this opportunity, please call our office.